It takes a strong team to deliver quality and maintain traditions. 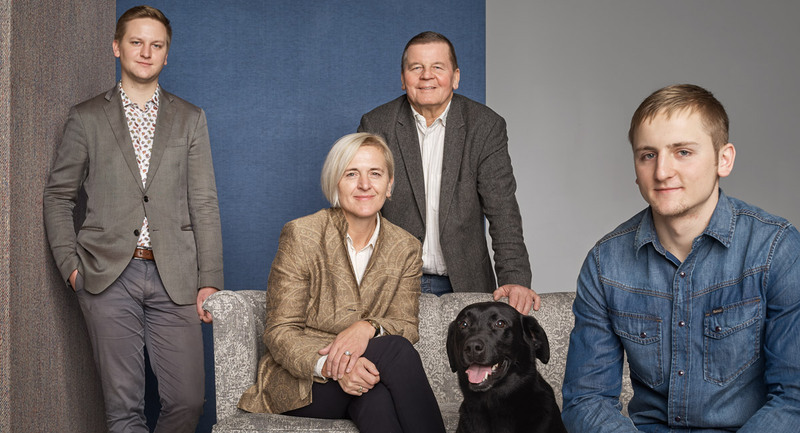 At LEITNER Leinen, the dedicated staff commits itself every day to the family-run management so that the company can keep its promise to its customers. In the following, we introduce some of these employees. 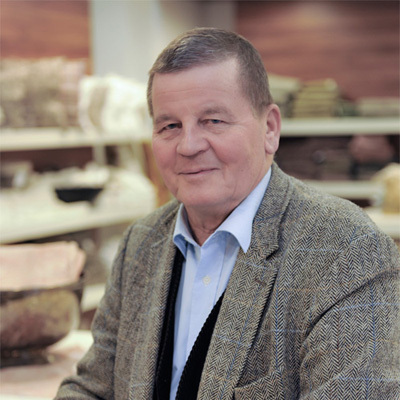 This consummate entrepreneur has been directing the fortunes of his family-run business for over 40 years, and has proved that he has the much-required foresight in terms of product design to which LEITNER Leinen owes its current success. "To me, linen means a natural and high quality material that possesses many characteristics that customers seek, but cannot find, in other materials. Symbolically, linen stands for the tradition of our family and for a company whose history began in 1853." She is the creative mind behind the collections, and the new designs and colors. Twenty years ago, this professionally trained businesswoman directed her focus on the company’s design and sales aspects and since then has continually managed to surprise even long-time customers. "It's exciting to see that even such a traditional product as linen can look incredibly modern. Time after time, I am pleased about the concepts in our range that work well for our customers because they show our collections are well thought out." 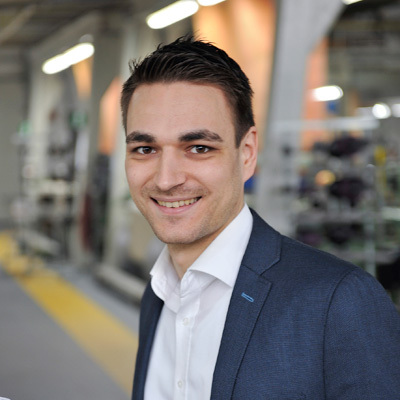 As a graduate of the former textile school in Haslach, Johannes Kempinger has been with the company LEITNER Leinen since 2012, and is today the production manager. He is responsible for the entire internal value chain from the purchase of raw materials to the shipping of the finished product to the customer. "It constantly impresses me just where people can encounter our products - from award-winning restaurants to TV productions. This shows we can satisfy even the highest demands, which in turn suggests that we are wholeheartedly engaged with our product." 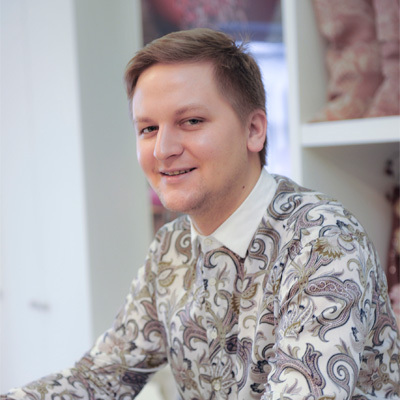 Jakob Leitner represents the new generation that takes over the family business, continuing both the direct line and the centuries-old tradition. Growing up from a young age close to both the company and to linen as a material, has made him aware of his responsibility. He is the embodiment of the LEITNER Leinen brand in a fresh and dynamic way. "To me linen means respect for the past and a future perspective. That linen has continued to escape from oblivion since time immemorial gives us the hope that we will be able to work with this wonderful material far into the future. At LEITNER Leinen we do our part to uphold traditions and are especially pleased that despite globalization we can still offer a purely European product regarding everything from the cultivation of flax right through to packaging our product." 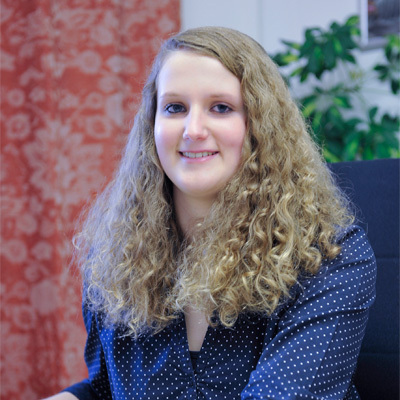 Nadja is the first point of contact with customers because she is the one responsible for handling orders. The trained office administrator has belonged to the corporate family since 2014 and treasures the LEITNER Leinen products for their natural qualities and comfort. "I've repeatedly heard from our customers: Anyone who sleeps just once on Leitner linen never again sleeps on any other material! This is a statement that has been confirmed for me." 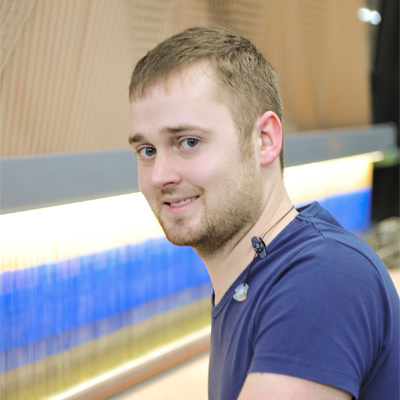 Born and bred in Haslach, Patrick Lehner has been with the company since 2012. As a trained textile mechanic, he is charged with ensuring the in-house maintenance and repair of the machines. For him, linen is an exciting yet unconventional material that presents repeated challenges to him as a technician. "I personally like the LEITNER Leinen terrycloth products. I even have them at home in the bathroom - time and again guests ask me about them. LEITNER's products are very high quality and long-lasting." 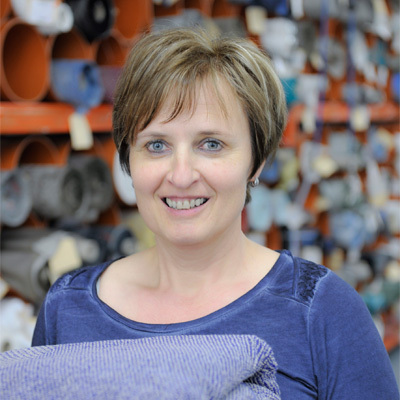 The divisional head of the sewing room has been with the company for over 20 years and in her present position she is responsible for satisfying the customer's wishes concerning special finishing. 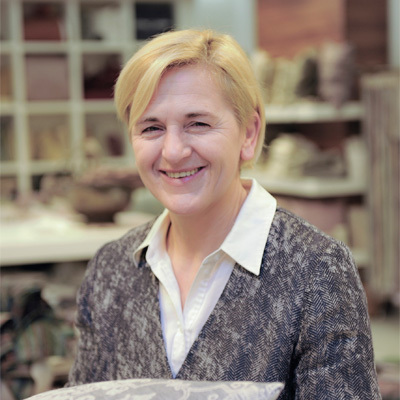 Above all, she appreciates LEITNER Leinen textiles as aesthetic and durable products of value - and she is definitely the one to know.
" It's fun to work with these materials, and also that the finished products attract positive attention. I especially get many compliments for my LEITNER Leinen bag, which always pleases me."